The automotive technology is rapidly advancing – so much so that there already are smart cars on our streets connected to smart city infrastructure and making the driving experience an easier one. Yes, easier, because connected car features can range from general Internet services, entertainment and social platforms, to smart mobility services that leverage data. Moreover, some aspects of the connected car are a reality – with 4G networks powering navigation devices, traffic alerts and streaming to entertainment systems. Many of the driving processes are being automated to the point where a car is practically not being driven by the driver and surpasses its essential role of being only a tool in a person’s hands. The car becomes an intelligent entity – one that is able to facilitate the driving process immensely and optimize the driver’s response to the dangers on the road. 6) Entertainment – functions involving the entertainment of the driver and passengers (smartphone interface, WLAN hot spot, music, video, Internet, social media, mobile office). You may have heard that there are already cars that can only be unlocked with the driver’s fingerprints, much like smartphones. But, that is not all. 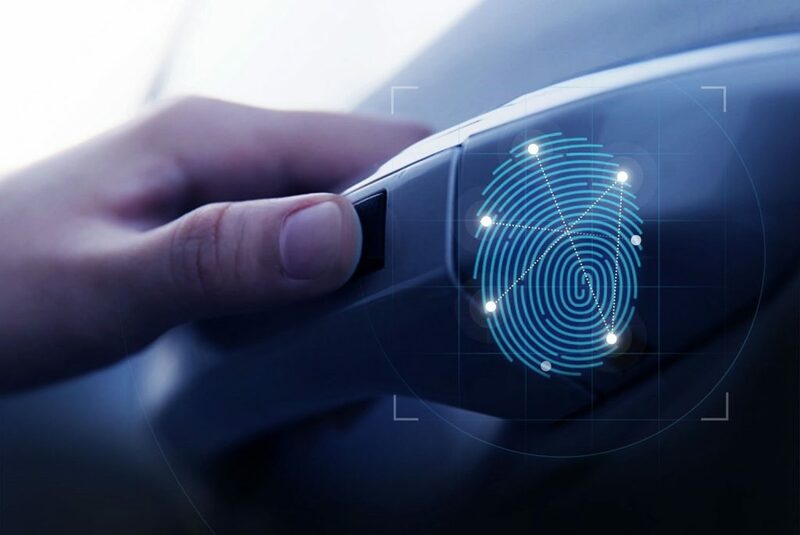 To further “improve” people’s driving skills, a number of automakers have announced introducing biometric sensors – to monitor the driver’s vitals while driving. The USC Center for Body Computing experts, whose focus is on the digital health and innovation, are already examining the benefits and risks of moving on to this next phase in car design and technology, pointing out that a technology such as this could be used for air quality detection, heart rate and attention monitoring. With built-in biometric sensors and artificial intelligence technology, the car can propel the driver to a much healthier behavioral pattern. “Imagine driving home, and navigation gives you the signal to go to the gym or, for example, enter McDonald’s in the search, and the system will guide you to healthier options,” explains Sohel Merchant from Evelozcity. 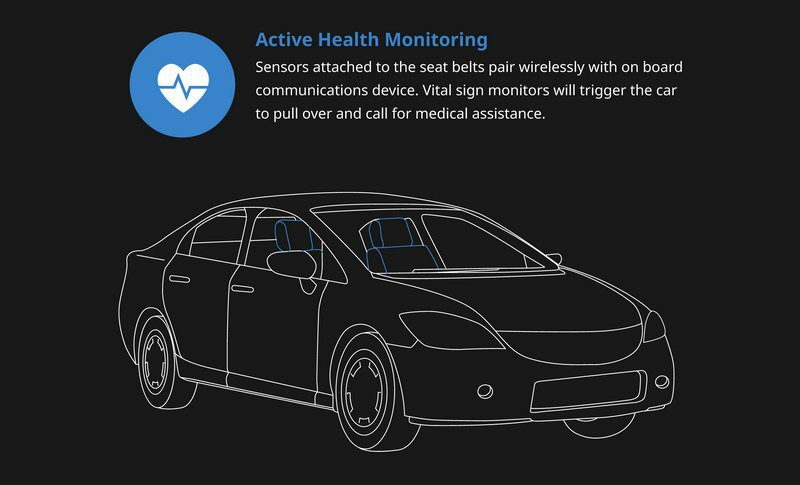 Sensors for monitoring the health of users can already be found in many conceptual vehicles of traditional manufacturers and startup companies. However, there is a concern that information could be misused by insurance companies and healthcare companies as well as hackers, which experts say is crucial. Security experts have already proven that cars can be hacked, which is largely due to the fact that modern cars are powered by smaller computer systems. “I can say with certainty that there is no invulnerable automotive system,” adds Morgan. Security experts warn companies struggling for prestige in the field of biosensors not to underestimate security when it comes to personal information. After all, in case of a security breach, that is what drivers will focus the most on regardless of how comfortable their driving experience has been up to that point. 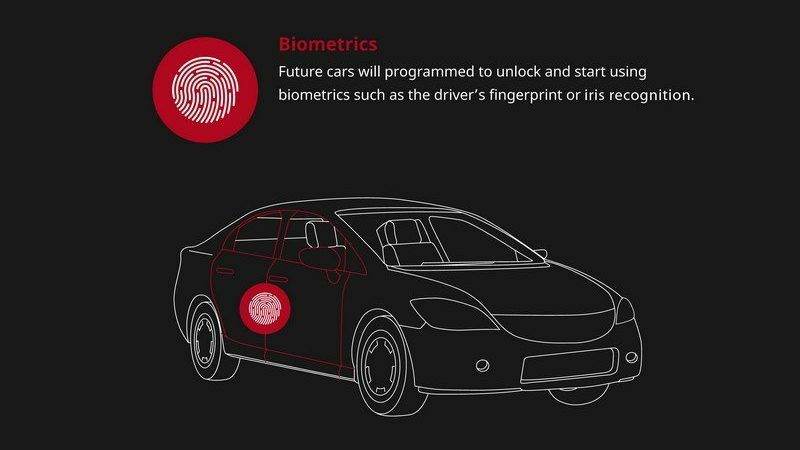 So, prepare for the future of cars with biometric sensors and we will do it together with you. Visit CRS Automotive today!